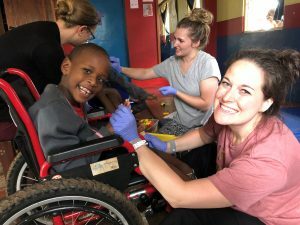 school externship working with Hope Speaks, a nonprofit organization developed to provide speech therapy, advocacy, and education to children and adults across Kampala, Uganda. 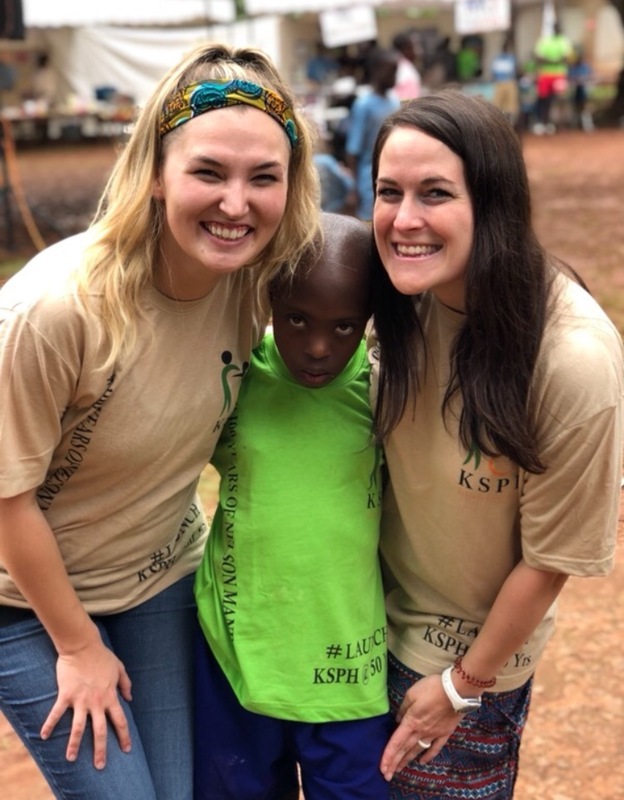 While in Uganda, Louise and Marissa worked with children and families who have faced and overcome a variety of challenges. Some lived in 10×10 rooms in a slum, walking several miles each day to then sit in a waiting room until their child to be treated. Others have had to remove their kids from school because transportation became unavailable or tuition could no longer be paid. 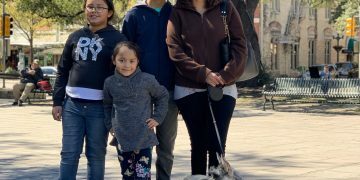 Through speech therapy, they empowered families to help their loved ones and saw both children and adults who had a lot to say once given the means and guidance to express themselves. Both Louise and Marissa were overwhelmed by the selflessness of the community and the motivation of their patients’ families to find help. They observed that when an individual learned something new, it spread through the community and resulted in greater education, awareness, and acceptance. Louise and Marissa both said that seeing communities work together and take care of each other – striving to help each child reach their full potential and participate more fully in life – was indescribable. about how speech therapy can increase the quality of life. 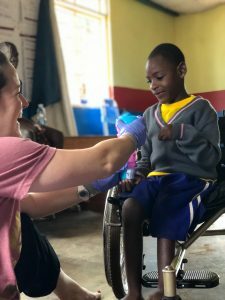 Both feel that working with and growing with the families in and around Kampala was a life-changing experience. As time goes on, Louise and Marissa pray for increased education greater accessibility to therapy services for communities across Uganda. The experience, they said, both changed and molded their perspectives on life and resilience. They learned that while we don’t get to choose the situations we are born, raised, or placed into, we can choose how to react and find a way to be optimistic, helpful, and kind. Louise and Marissa both joined THERAPY 2000 in June 2018. Louise is now a SLP-Intern in our West Texas Division, and Marissa is a SLP-Intern in our Fort Worth Division.